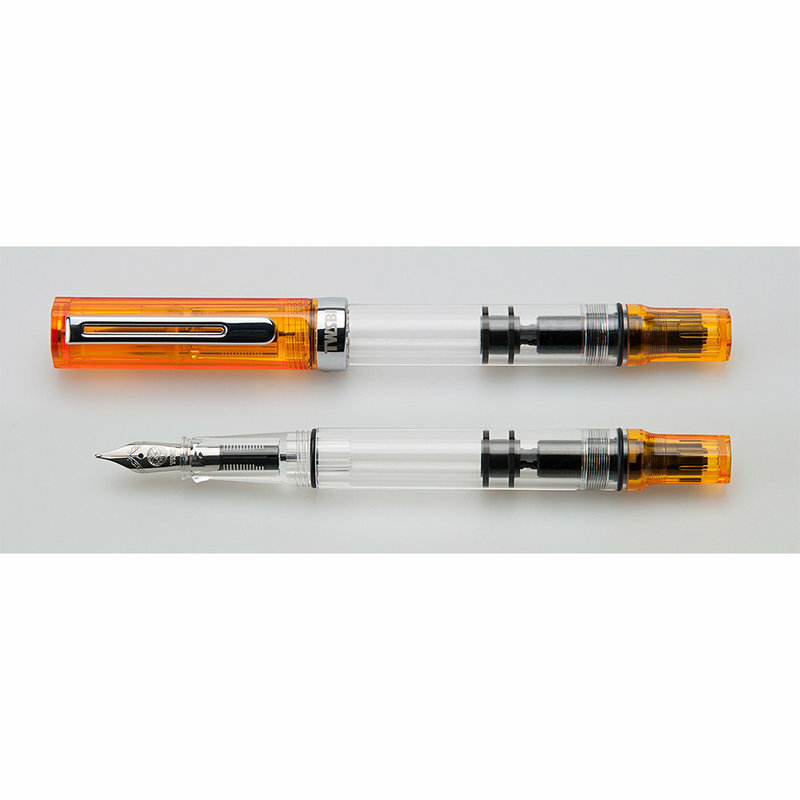 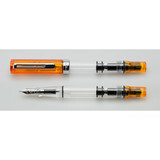 TWSBI'S newest Special Edition Fountain Pen Transparent Orange is available for pre-order. 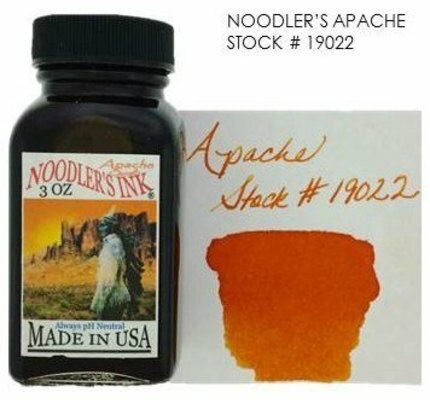 And, just in case you want some matching ink, we've picked a few that we think are good choices. 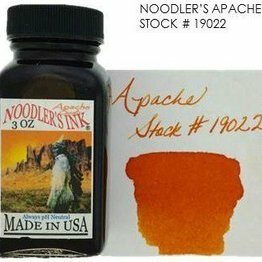 Noodler's Apache fountain pen ink in a 3 oz glass bottle. 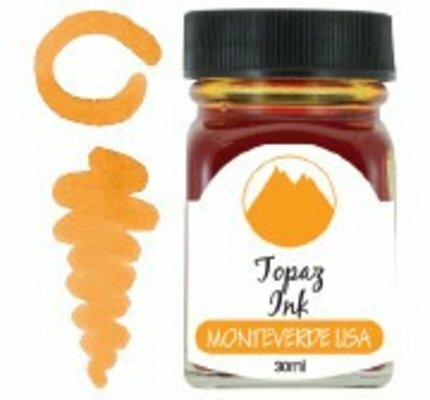 Monteverde Gemstone Ink Collection! 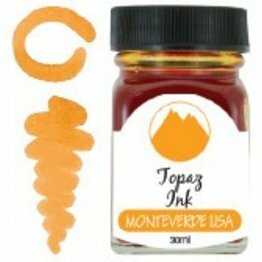 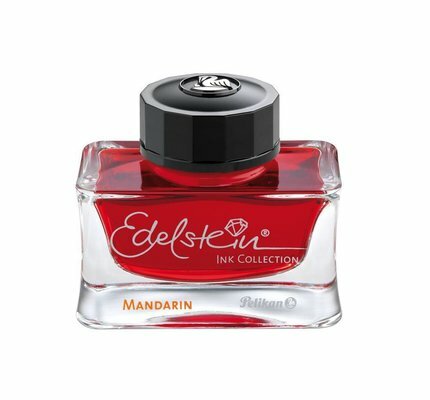 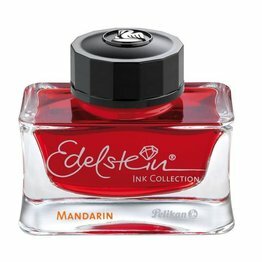 Topaz fountain pen ink comes in a 30 ml bottle.